Estonia is yet little known as a butterfly-photography destination. However, this does not mean that we have little to offer. Quick information about butterfly photography tours in Estonia visit www.estonianwildlifetours.com. 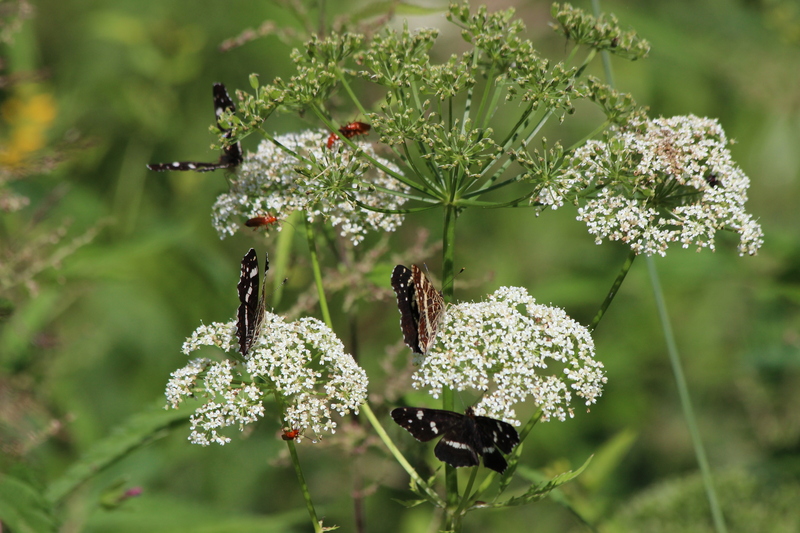 Be the first among your acquaintances to boast to your friends and other butterfly enthusiasts about the magnificent communities of plants and butterflies you saw in Estonia. 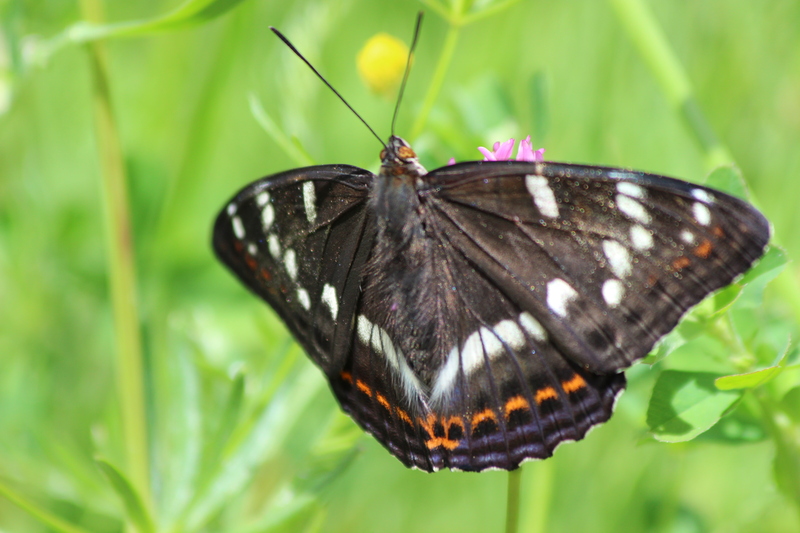 During a weeklong trip, we shall encounter at least 50 species of Lepidoptera. 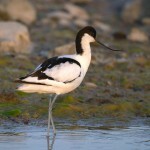 Among them, several species are very rare in Western Europe: Purple Emperor, Lesser Purple Emperor, Poplar Admiral, Clouded Apollo, Moorland Clouded Yellow, Large Copper, European Swallowtail, Woodland Brown, Weaver’s Fritillary, Scarce Fritillary etc. 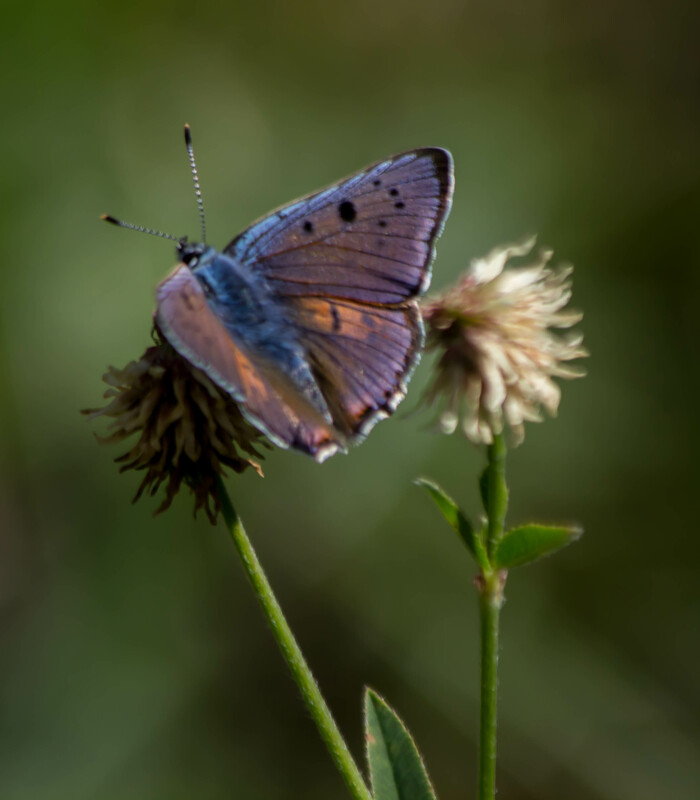 Since the purpose of the trip is to view butterflies, you will not miss out on fantastic plant communities and various habitats, where all these rare butterflies live. 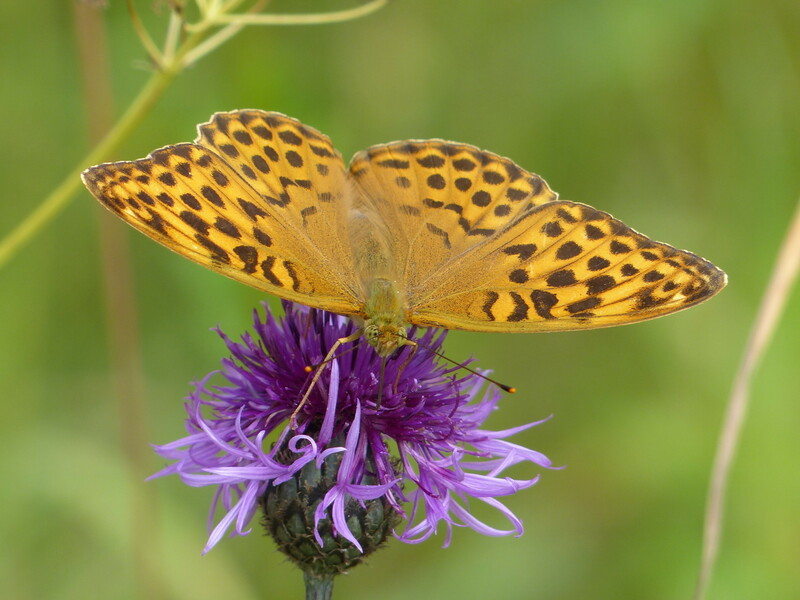 Some of the enthusiasts, who have already been to Estonia for butterfly watching, have commented that we have very rich communities here. There are a lot of orchids here—38 species—and a great number of different species can be encountered on a very small area. 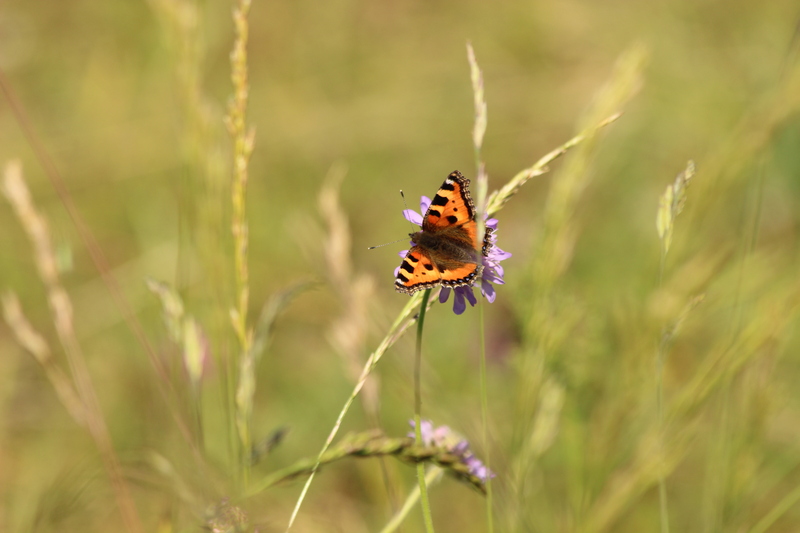 We will also visit one of the splendid Estonian small islands, where the plant communities are especially favourable to butterflies due to the suitable soil. Our butterfly photography trips are organised by specialists and amateur entomologists, who are usually the most knowledgeable about biotopes. We organise both weeklong and shorter trips. Family trips have become especially popular. 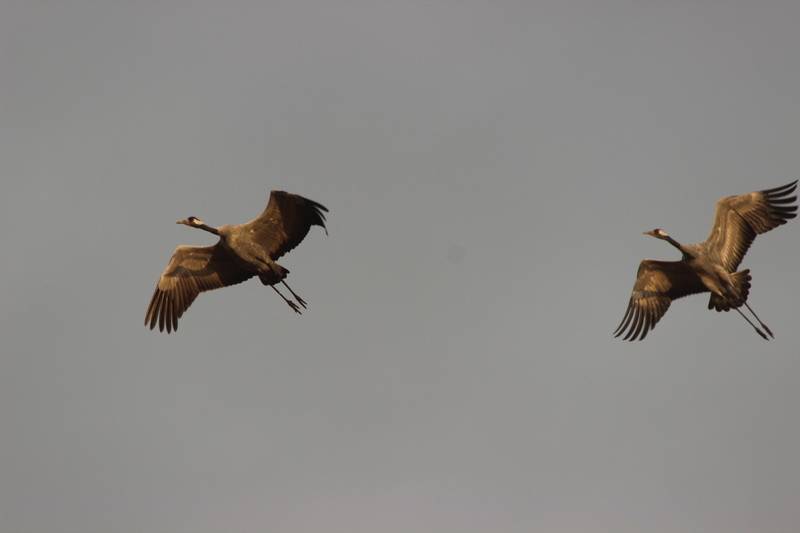 During all the butterfly trips, we have also additionally seen some other animals or birds, e.g. 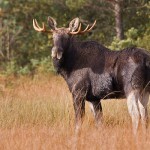 pine martens, common cranes, storks, elks etc. We always accommodate travellers away from the city, amidst nature. You will be served by friendly hosts, who often cook meals from the produce of their own garden or forest. Estonian highways are empty most of the time. We are not hindered by heavy traffic or traffic jams. A flight here from England, Holland, Belgium or Germany takes only up to two hours. We will meet you at the airport and you do not have to worry about anything after that. In Estonia, there are abandoned places unvisited by any human being in the last 50 years—there are things to see here! 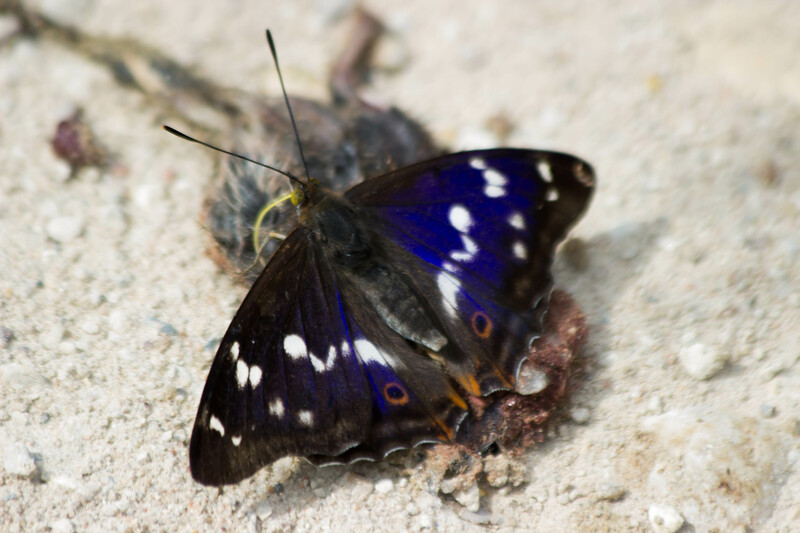 Ian from UK: I would recommend Estonia particularly to anyone wishing to see the emperor butterflies. 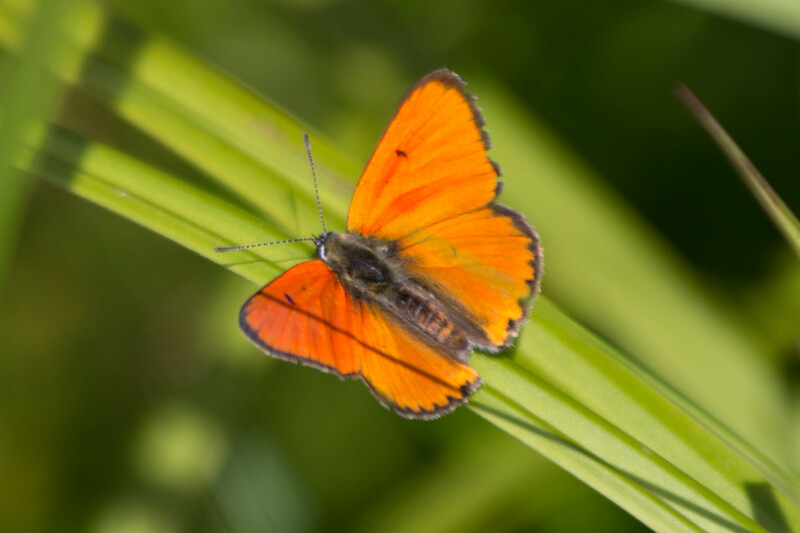 Adrian from UK: I would definitely recommend Estonia to anyone interested in northern European butterflies, because the butterflies are easily accessible, and the terrain is easy to walk, so butterfly photography and study are easy. 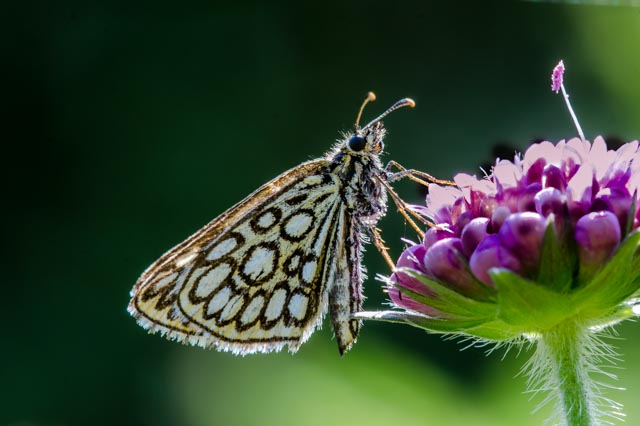 Our clients are always surprised when they arrive in good ways, they don’t expect to see so many butterflies in just one week, they dont expect that Estonia is so modern country, they don’t expect that Estonia nature is so pure and untouched. But it is and it all makes you want to come back and they usually do. They come back also for Bear watching/photograpy or Moose photography. 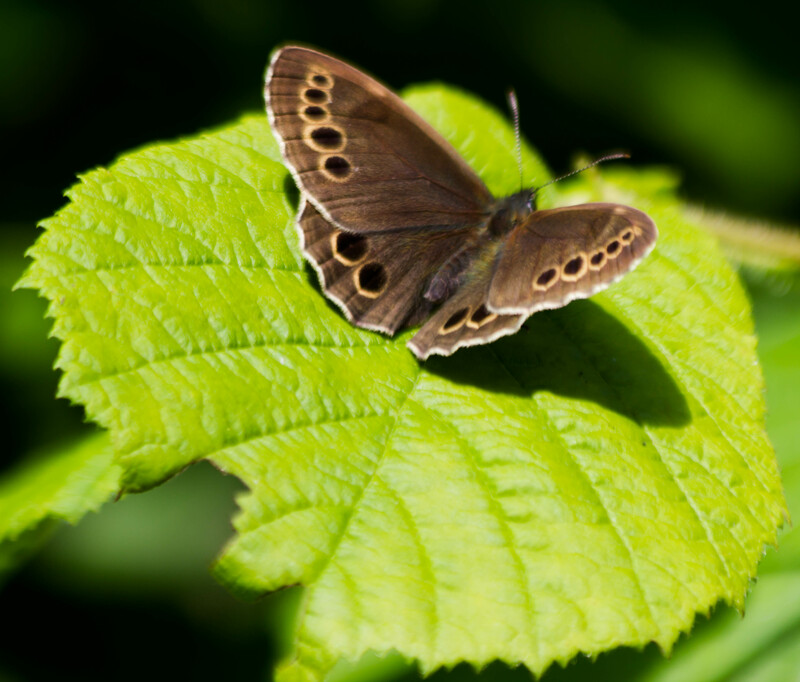 Book your unforgettable meeting with Estonian butterflies here! 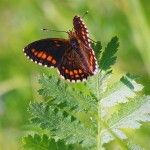 WWW.EstonianWildlifeTours.com we happily help you to organize butterfly photography tour. We are Estonian based tour operator and all your contribution goes to local people. 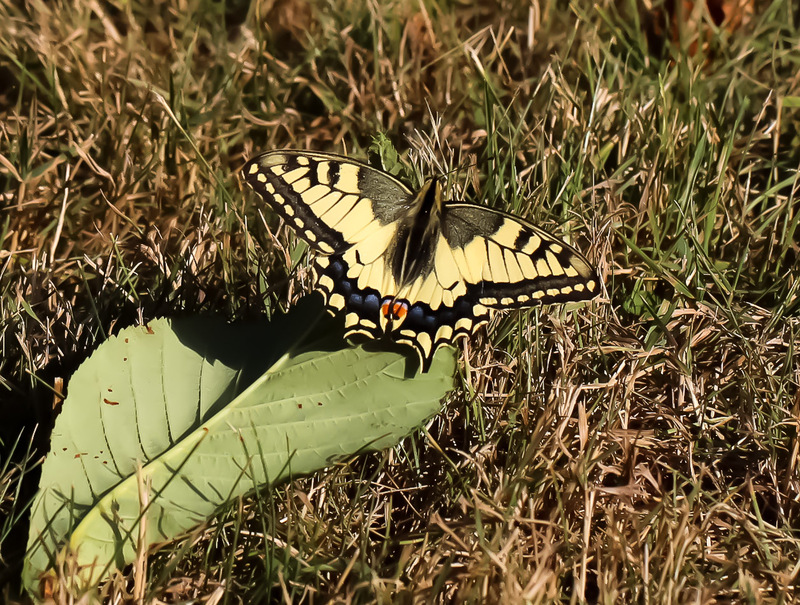 This entry was posted in BUTTERFLY WATCHING, CUSTOM WILDERNESS TOURS, PHOTO SAFARI. Bookmark the permalink.